Unlike your front windshield, if your rear glass gets damaged it needs to be replaced. However, with the experts at Amity Auto Glass, you’ll be leaving your rear glass replacement in good hands. Our highly trained and certified auto glass technicians can remove and dispose of the old rear glass and install a new high-quality piece of glass in often under 60 minutes. At Amity Auto Glass, we match the quality of the original glass we replace with brand new glass. 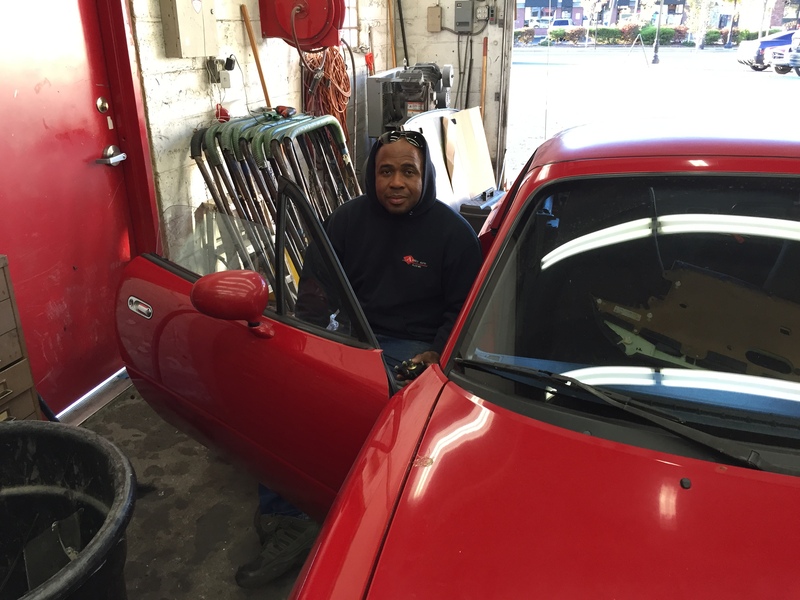 At Amity Auto Glass, we match the quality of the original glass we replace with an identical rear glass. We only use glass manufactured to Original Equipment Manufacturer (OEM) standards, whether sourced from original equipment manufacturers or other suppliers.